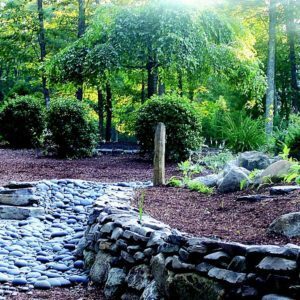 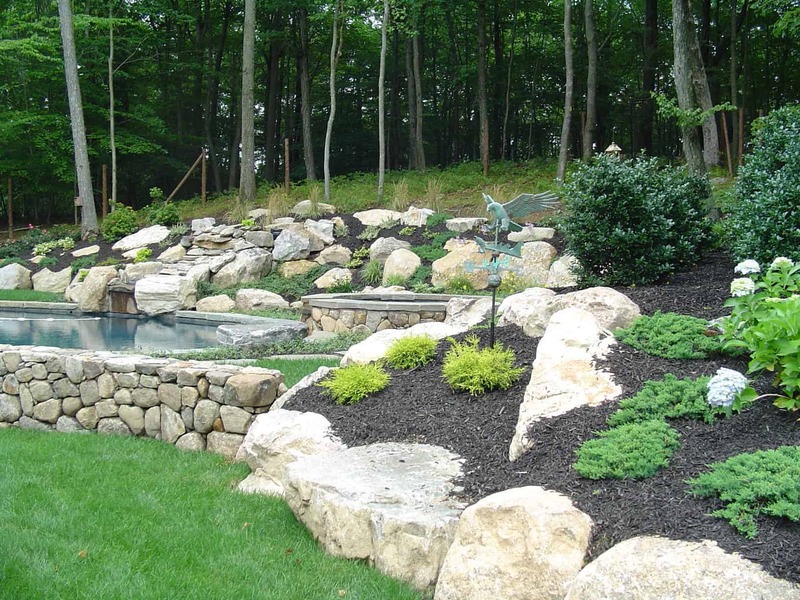 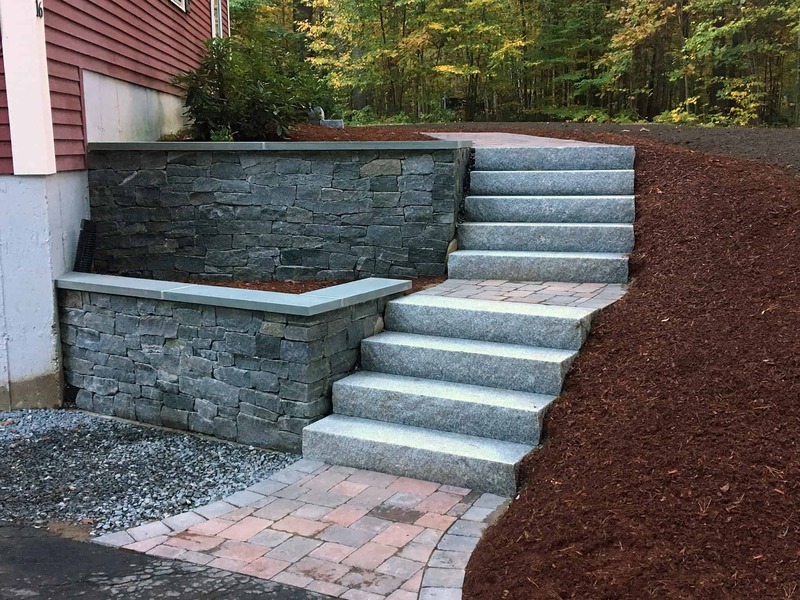 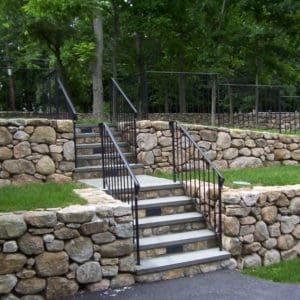 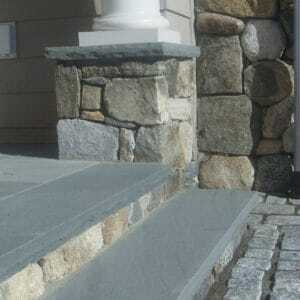 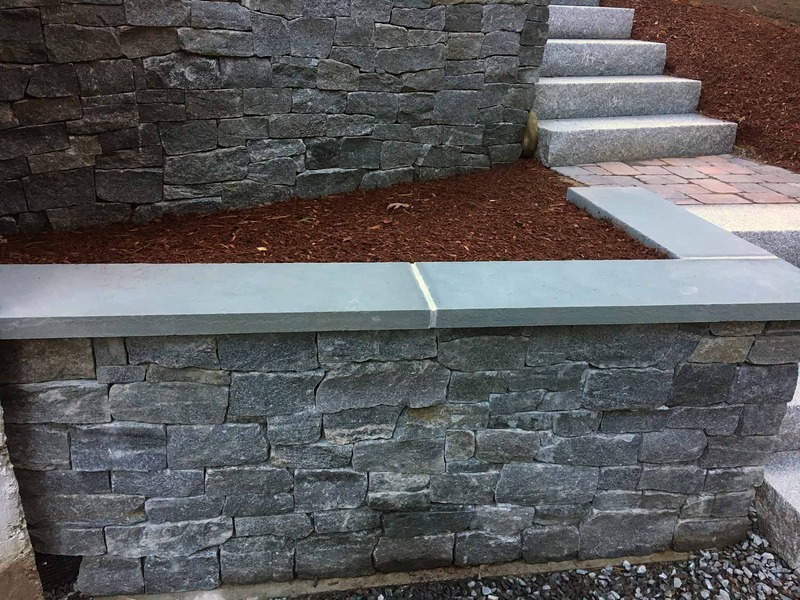 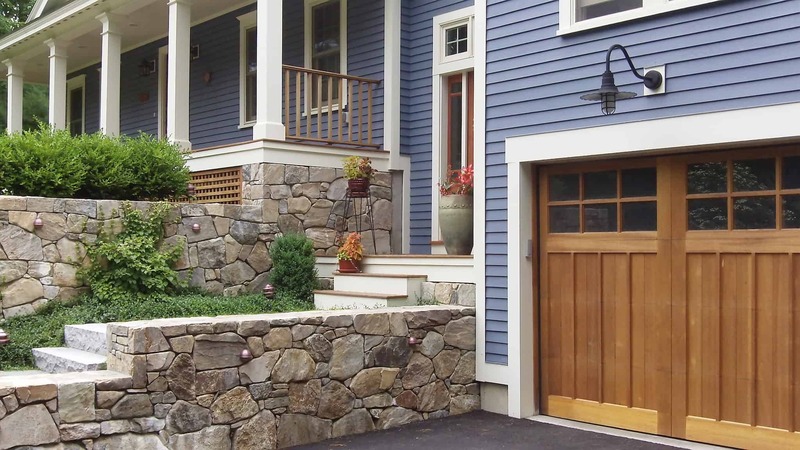 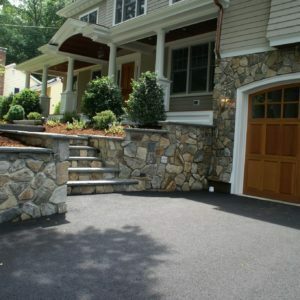 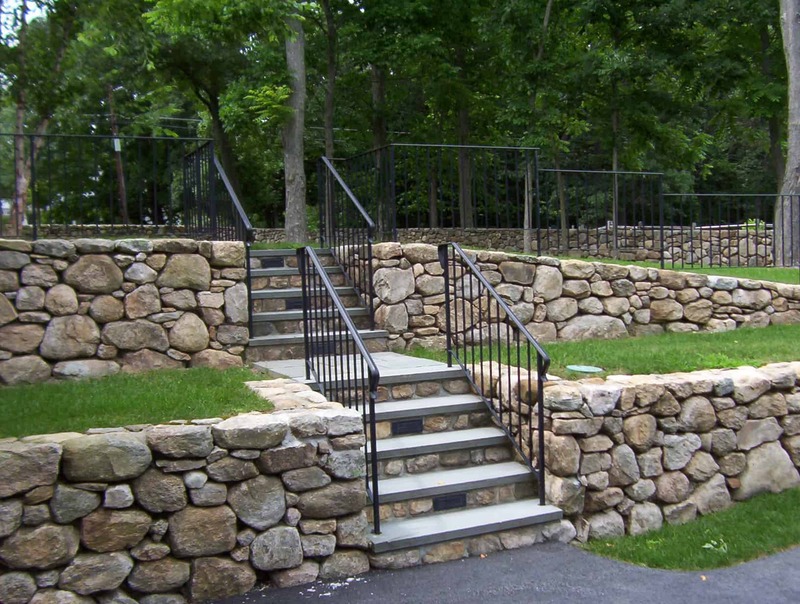 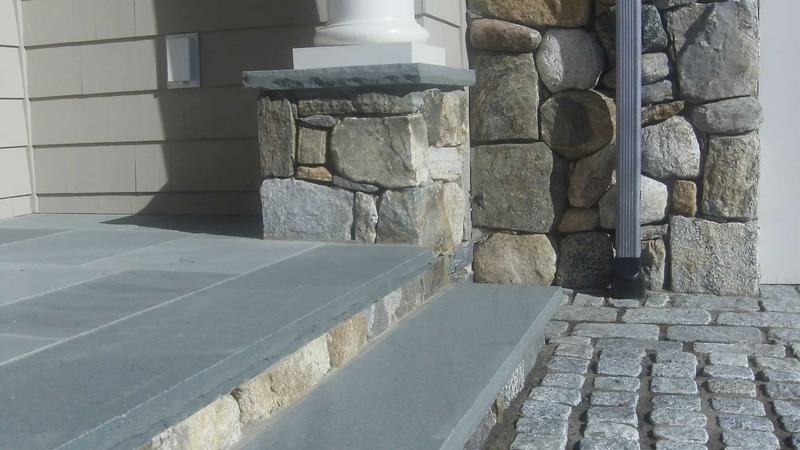 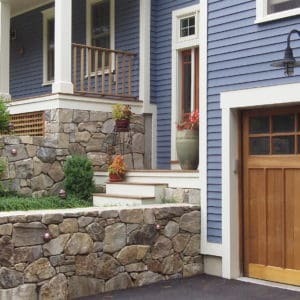 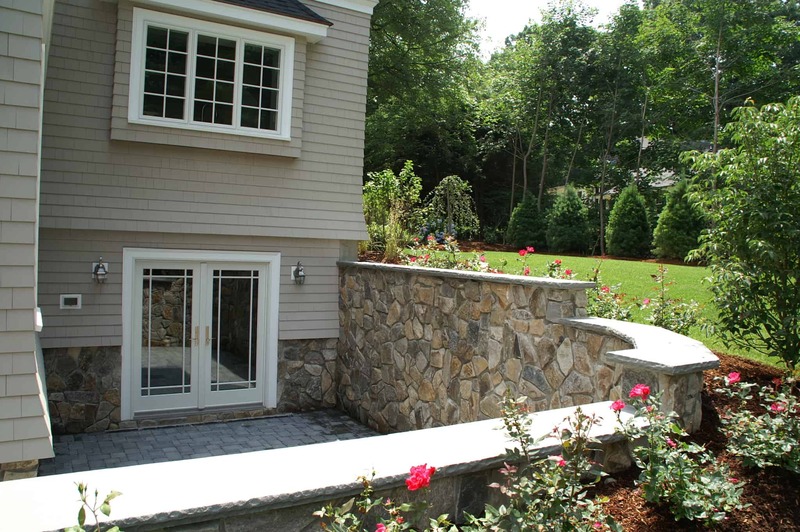 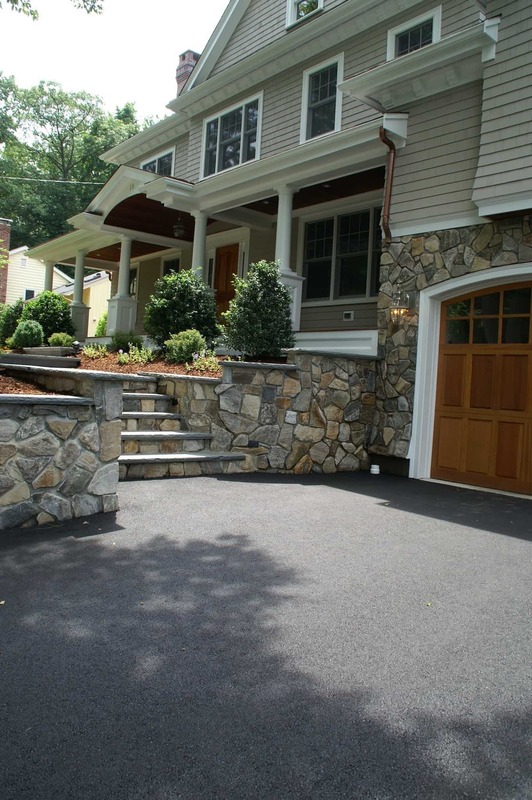 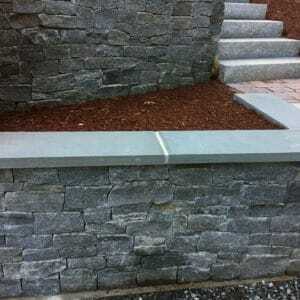 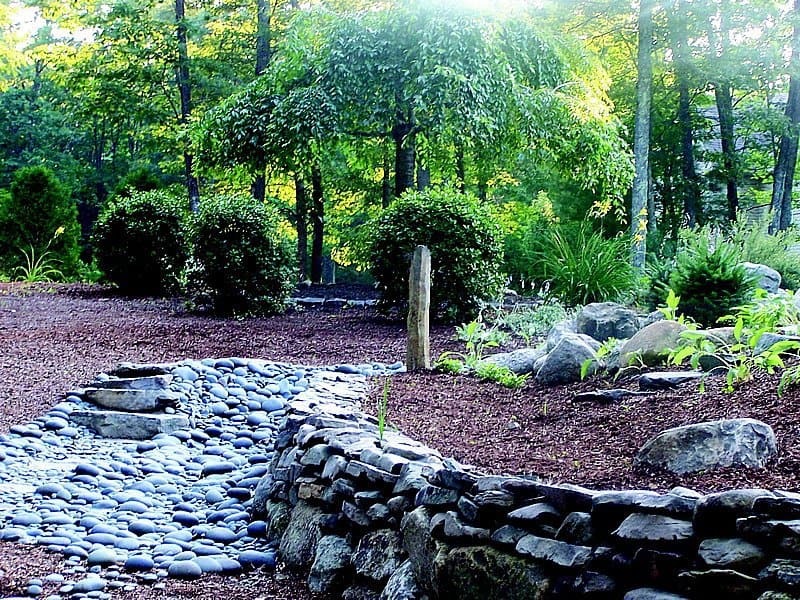 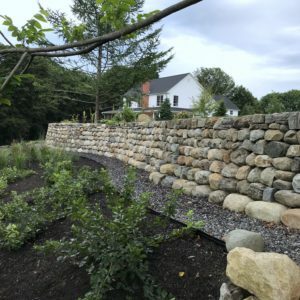 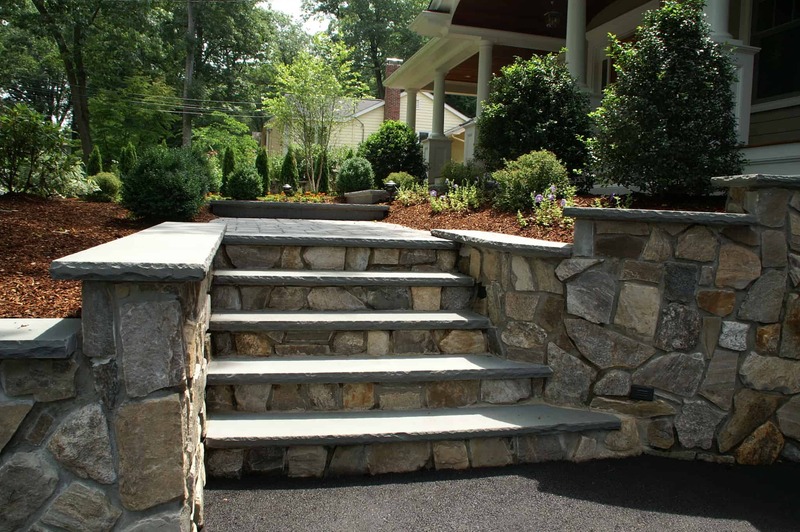 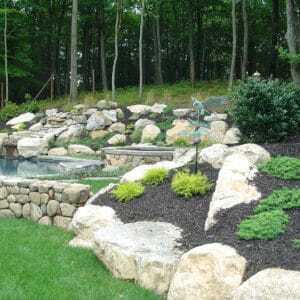 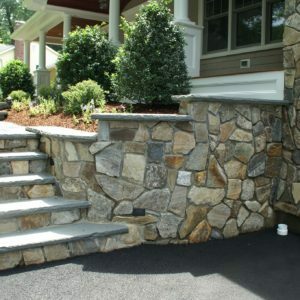 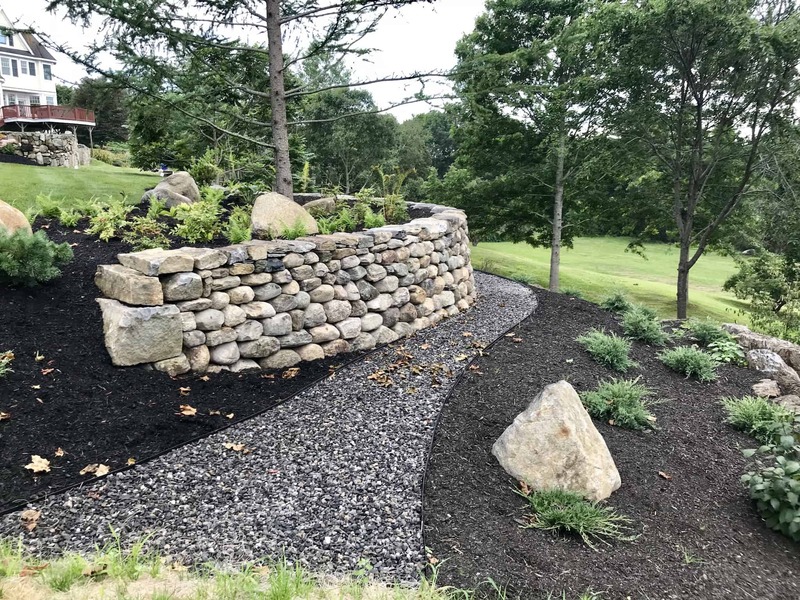 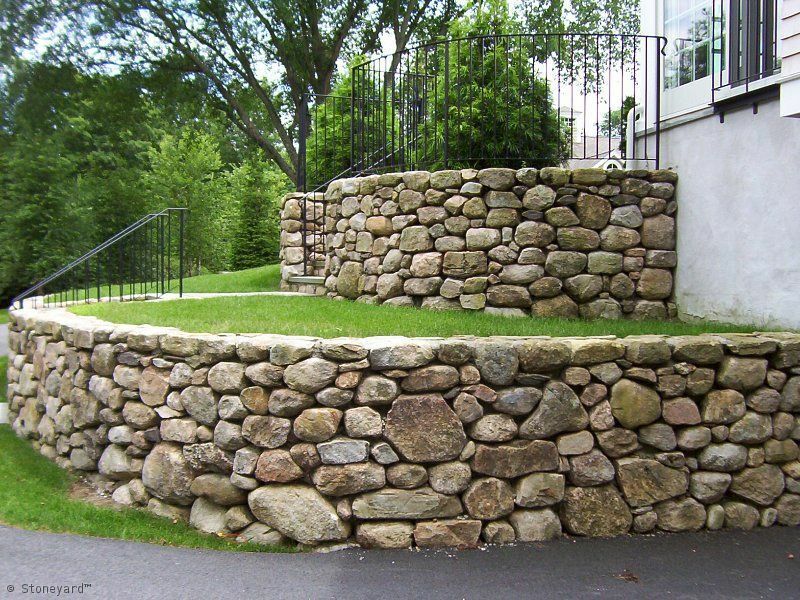 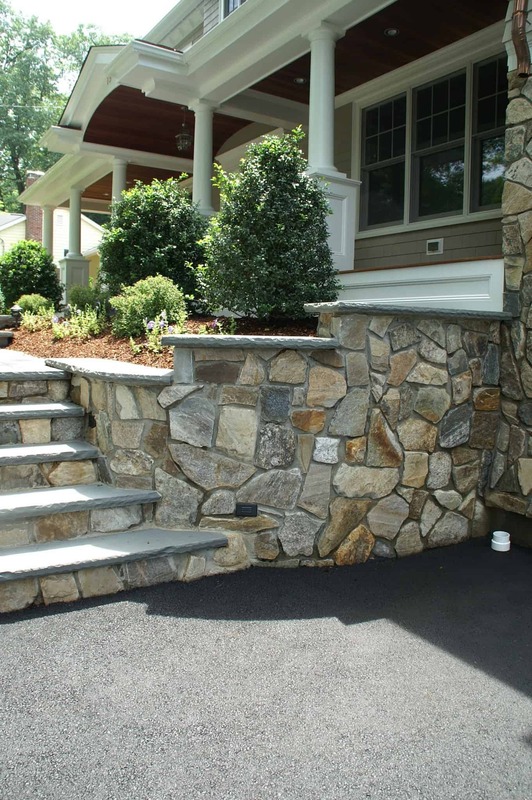 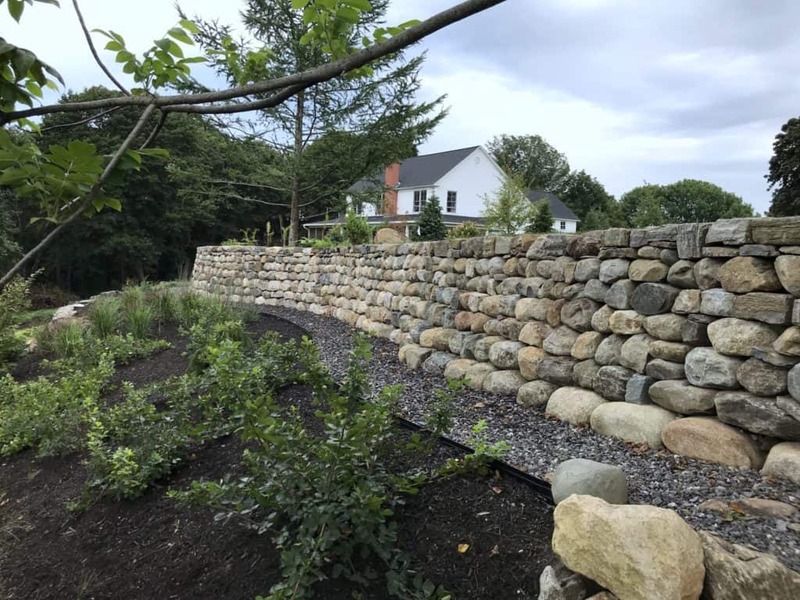 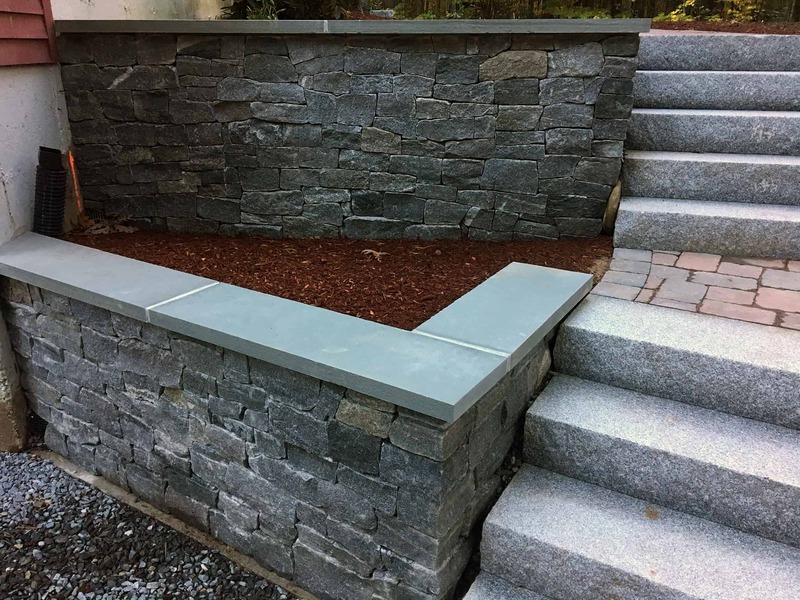 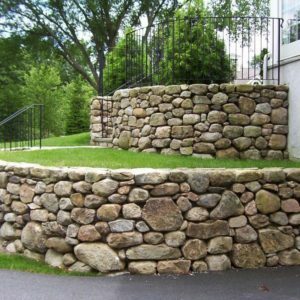 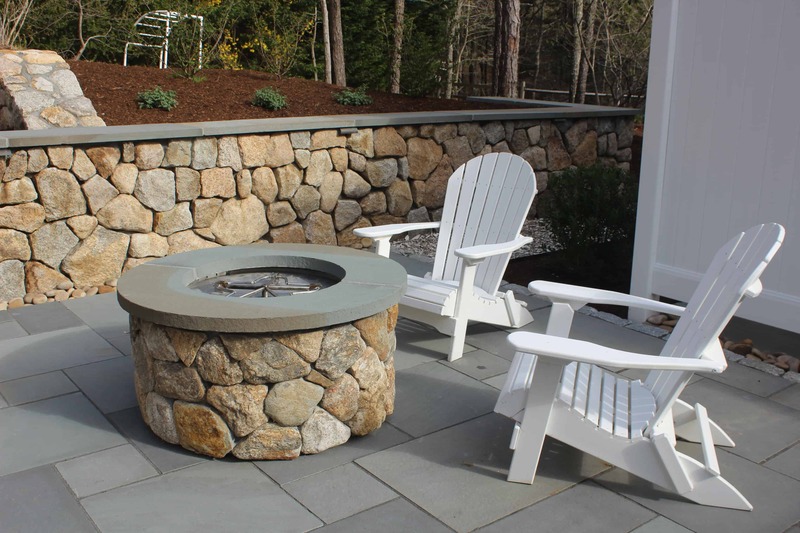 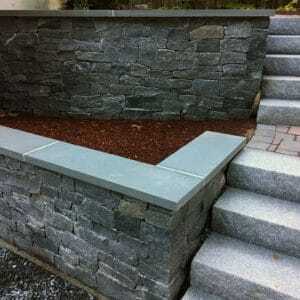 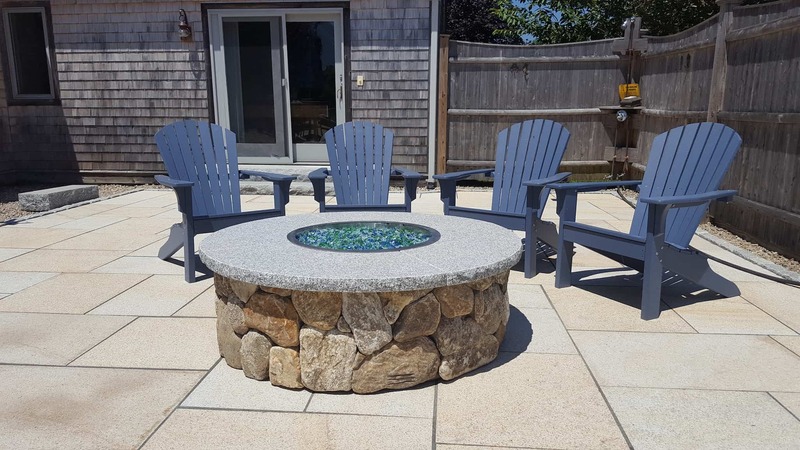 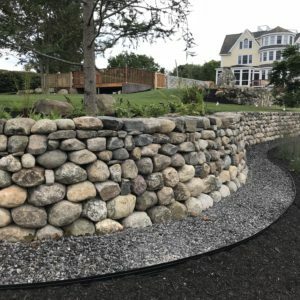 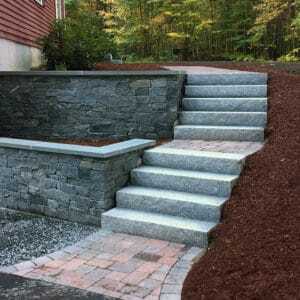 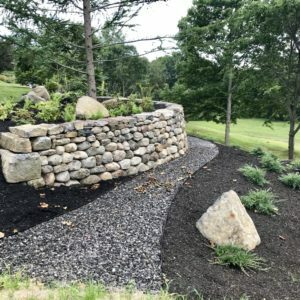 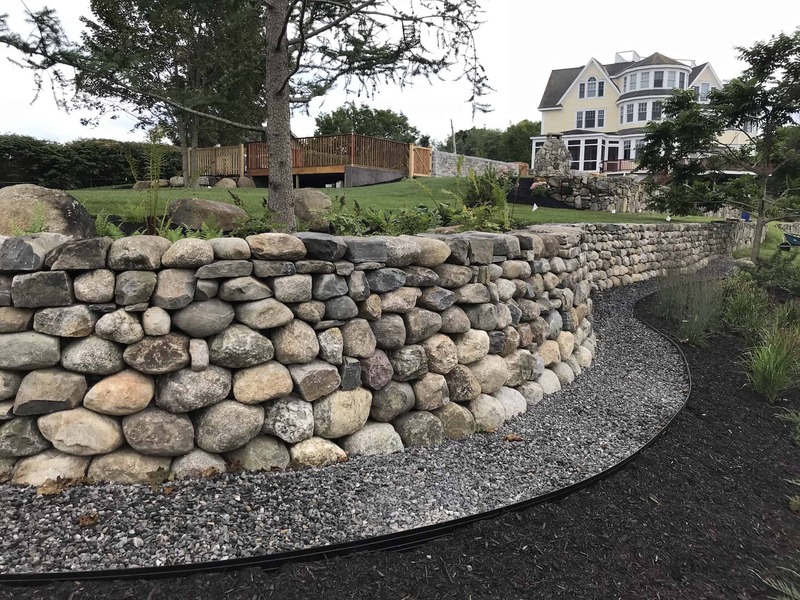 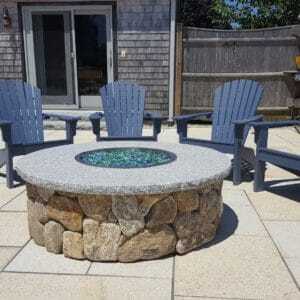 Whether your hardscape project requires free standing or retaining stone walls, natural New England thin cut stone veneer is the perfect cladding product. 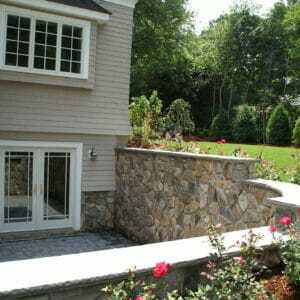 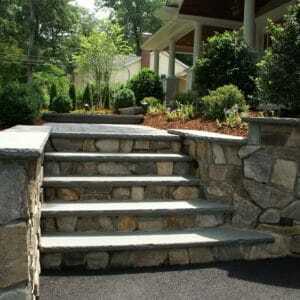 It can be installed onto any masonry surface without the need for a footing. 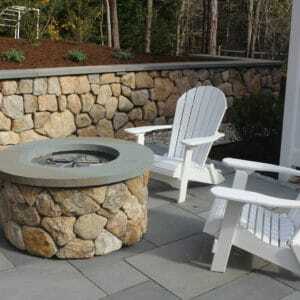 Seamlessly tie your entire project together by using the same veneer stone as siding or chimney stone.